A senior citizen dragged President Emerson Mnangagwa's name in a cannabis storm at Guruve magistrates' court on Monday. Takawira Muzvondiwa (67) pleaded guilty to possession of 23,93kilograms of cannabis before Guruve magistrate Artwel Sanyatwe. Muzvondiwa told the court that he possessed cannabis after being misinformed by his neighbours that President Mnangagwa legalised cannabis possession and growing. Public prosecutor Albert Mazhindu told the court on 27 September at Mucheri village Guruve under Chief Chipuriro Muzvondiwa was arrested by Guruve Criminal Investigation Department (CID) details after he was found in position of dagga. In mitigation Muzvondiwa said he used the weed to cure his sick wife battling with cancer and would smoke it since he was told that Mnangagwa legalised it. 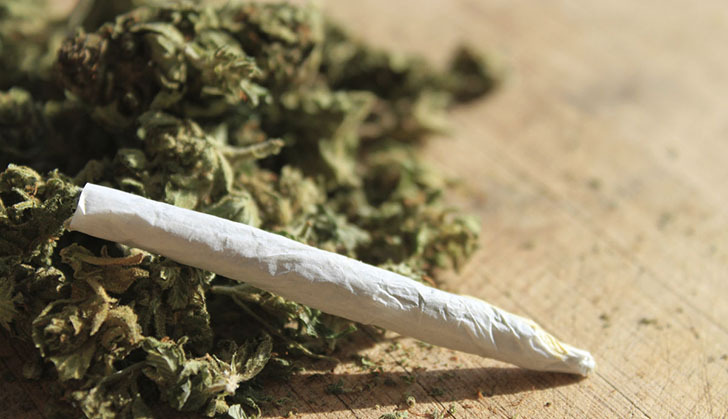 "Your worship l was told by my neighbours that President Mnangagwa legalised possession of cannabis so l was using it to cure my sick wife and here and there l would smoke to freshen my mind." He was remanded in custody for sentencing tomorrow. In a related case Noise Kamuriwo (73) of Gota farm appeared before the same magistrate for possessing 1,93kilograms of cannabis. Kamuriwo pleaded guilty to the charge and told the court that he used the weed to fortify his homestead against evil spirits that torment him at night. "I admit possessing mbanje but my reason is spiritual, there are evil spirits that torment me at night so the weed is there to fortify my homestead," said Kamuriwo.